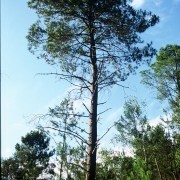 Maritime pines, standing on over 10% of the total French forest, cover about 1 360 000 ha. 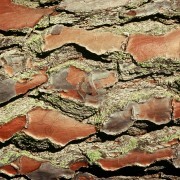 There are tall trees, with brownish-red cracked bark. 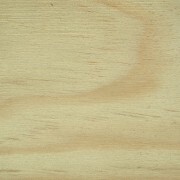 Maritime pine shows a distinct yellowish white sapwood and a reddish heartwood. It is mainly straight-grained with medium texture. Sapwood is not naturally durable, though easily impregnable by treatment (either by impregnation or by vacuum pressure). Heartwood is naturally durable. 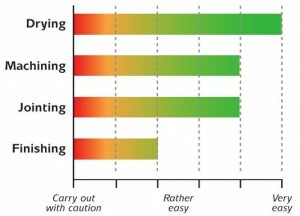 After vacuum pressure treatment, it can be graded in both Classes 4 and 5. It is hard, heavy and resistant. Quite hard knots can sometimes weaken its adhesiveness. 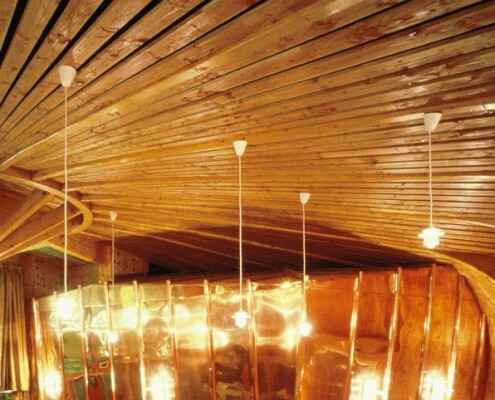 The wood is fissile and flexible; expansion/contraction is minimal. It has good compression resistance, but is less elastic during bending than Scots pine. 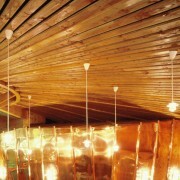 The wood has a high resin content. The main uses for maritime pine sawn timber are joinery, both interior (moulding, skirting boards, flooring and panelling) and exterior, as well as furniture and frameworks. It is also commonly used, when treated, for exterior fittings (cladding, exterior urban furniture). Finally, it is a widespread specie used for packaging, crates and pallets production.